Redrock Micro's ultraCage Black Event Bundle for the Canon C100 Mk II combines the ultraCage for the C100 Mk II with additional Redrock accessories to form a compact handheld rig ideal for cramped shooting situations or keeping a low profile. 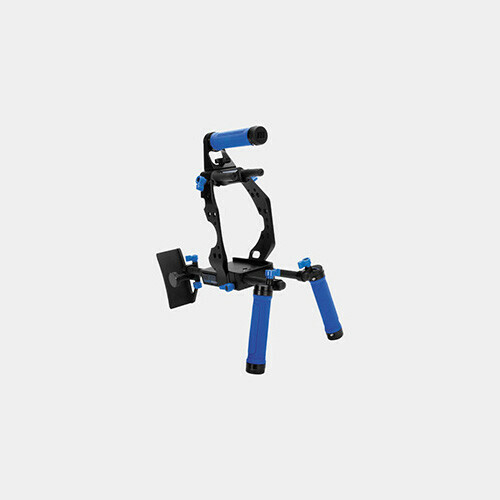 The rig conveniently adjusts to your body size, positions, and shooting requirements. 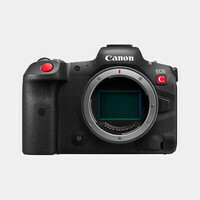 The cage fits perfectly around the shape of the camera and leaves all controls and ports free for use. 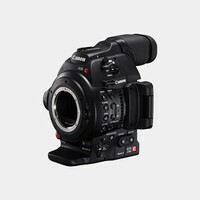 Note: This model is only compatible with the C100 Mark II, it is NOT compatible with the original Canon C100.